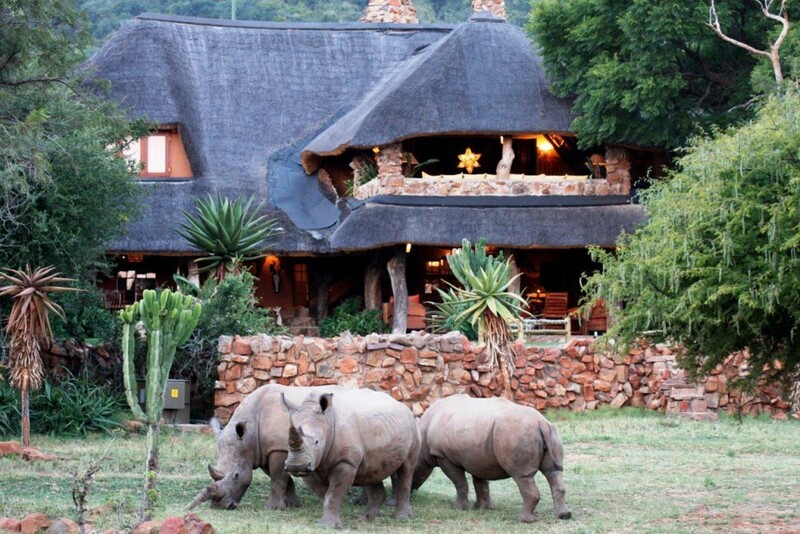 As well as the main Ants Hill lodge house there are four cottages providing a home from home…in the bush. 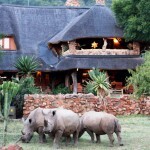 The cottages are at your complete disposal together with the staff, resident chef and ranger. 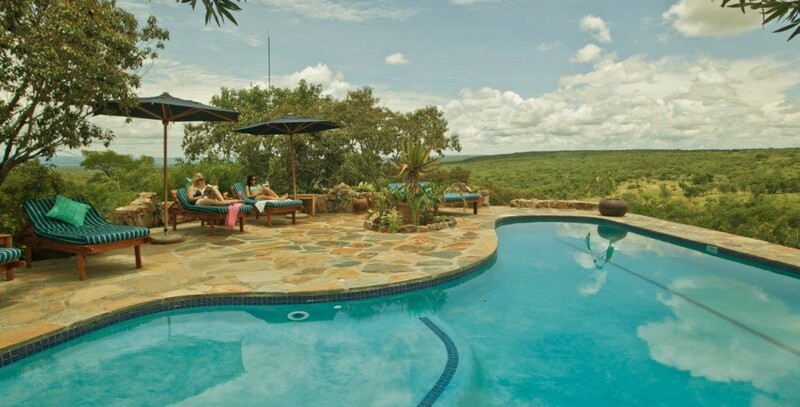 Guides will also lead you on exhilarating horseback safaris into the reserve. 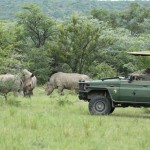 This will provide you with the ability to view rhino, giraffe, zebra, a host of antelope species and baboons. 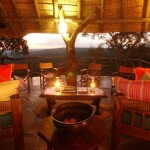 Night drives can be arranged to try to spot some elusive nocturnal species such as aardvark, bush babies and wild cats. 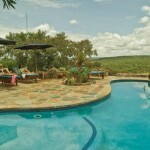 The properties can sleep up to ten at Ants Nest and twelve at Ants Hill. 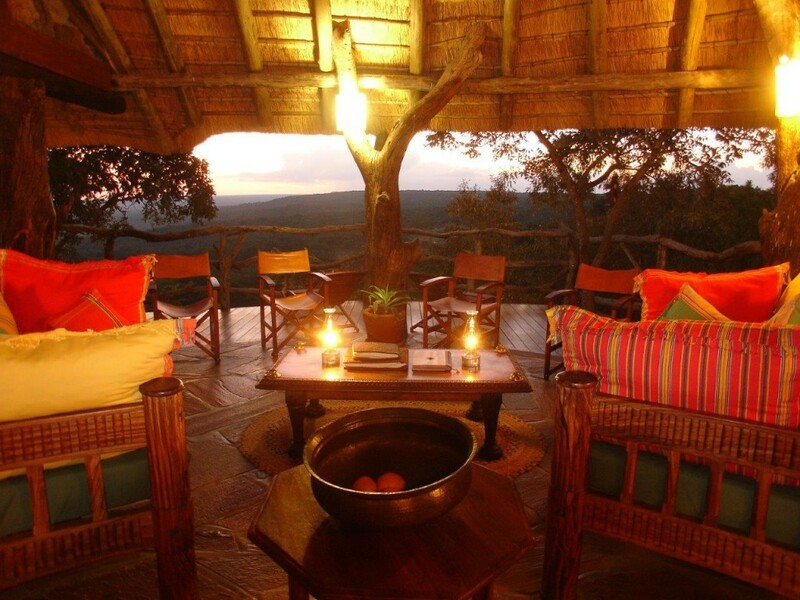 The unique accommodation is decorated with extensive use of traditional furnishings at Ants Nest and bright African colours at Ants Hill. Beds are huge and the baths have to be seen to be believed! Both homes have beautiful pools and the one at Ants Hill is spectacularly situated on the edge of a cliff overlooking a gorge. 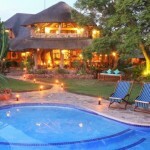 Ants Hill and Nest are located in the extraordinarily diverse biome of The Waterberg. 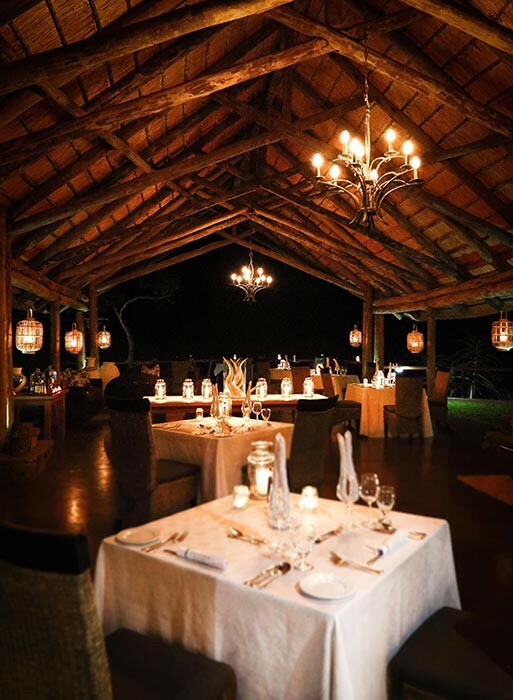 The reserve is made out of 12 different ecological zones from open grassy plains to thick montane bush to savannah bushveld. 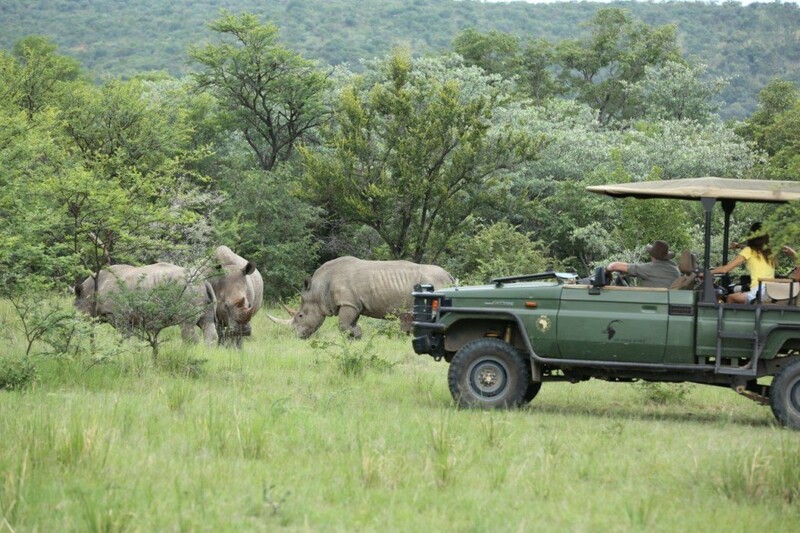 Drives into the nearby ‘Big Five’ Waterberg National Park can be arranged. 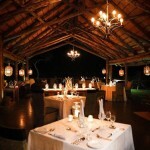 This is a wonderful location and experience for children of all ages and babysitting can be arranged.